Dallas Fed. President Fisher Points to the Feds Real Problem in Speech at University of Texas. Remember our discussion about Human Action in a previous post, Mises’ “Human Action” Explains Lies About Libya. 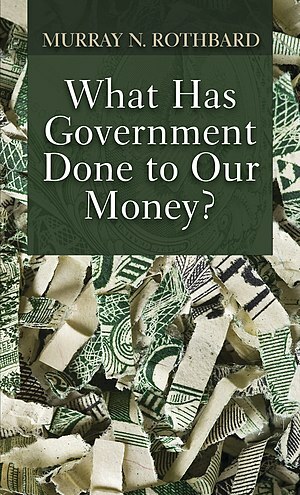 Use the lens of “Human Action” to analyze the actions of the Federal Reserve. These are quotes from a speech in late September by Richard Fisher Dallas Fed President, excerpted from an article from Fox Business. “We’ve never been here before so none of us know how we’re going to navigate out of this particular quadrant of the liquidity pool in this ocean of money. And what I’m concerned about is that we may be painting ourselves into a corner,” he said.